May Day march in San Francisco for immigrant rights and workers rights. 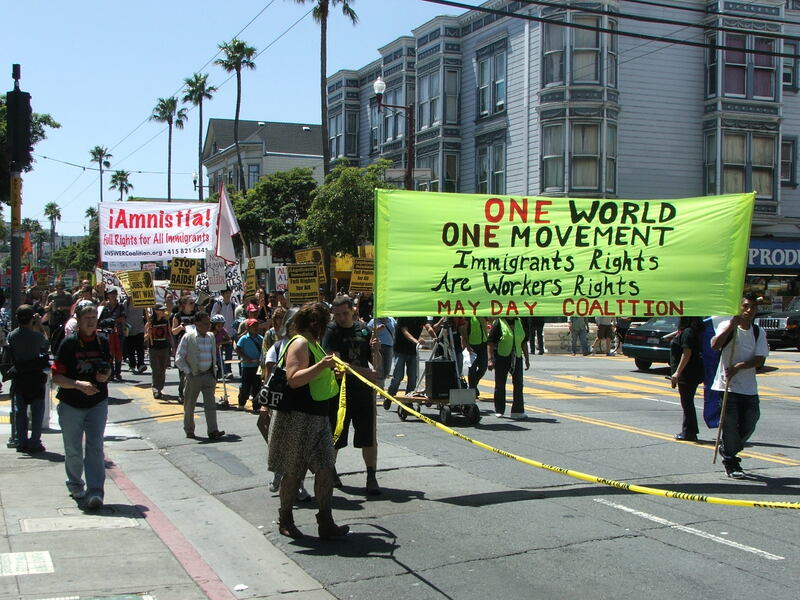 The march was organized by the May Day Coalition. Use of this video by commercial for profit publications without the express consent of Jonathan Nack is prohibited.